The disappearing-message service has 100 mln monthly active users, is growing fast and just raised $486 mln. It’s now worth more than $10 bln, thanks to the idea that large social networks are inherently precious and should reap cash from ads and apps. Those are big assumptions. Snapchat has raised $486 million from 23 unnamed investors, according to a Dec. 31 filing with the Securities and Exchange Commission. The service, which sends photographs and messages that vanish shortly after receipt, began this funding round in April last year. In August, Kleiner Perkins Caufield & Byers announced it had agreed to invest $20 million, according to a Wall Street Journal story published at the time. That portion of the deal valued Snapchat at $10 billion. 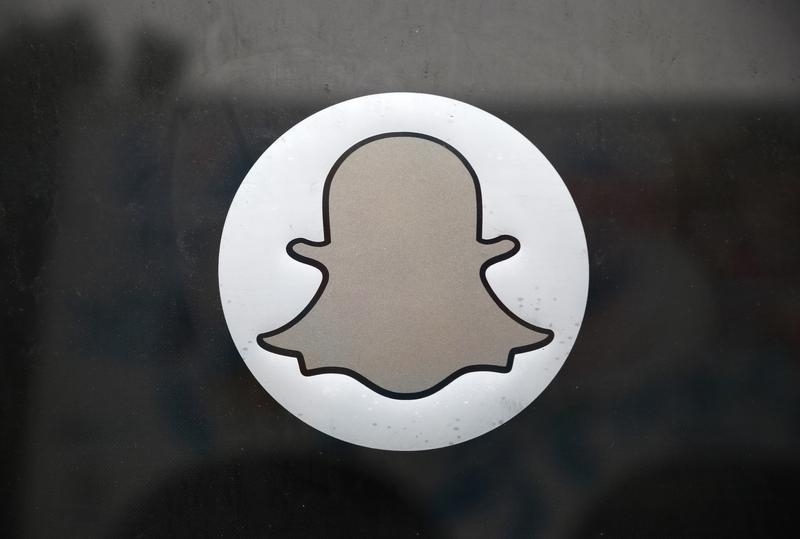 Facebook attempted to purchase Snapchat for $3 billion in late 2013.